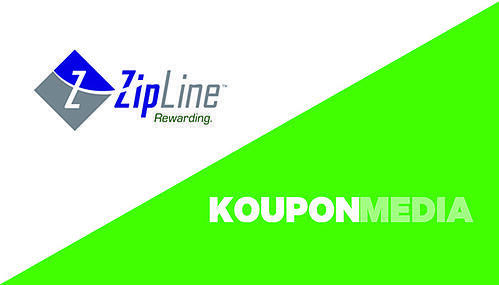 Koupon Media is excited to announce a partnership with ZipLine, the leading provider of payment-powered loyalty, to bring a combined rewards and payment solution to convenience retailers. The partnership creates the first fully-integrated mobile loyalty experience featuring CPG-funded offers, rewards, and payment in a single app. ZipLine's mobile platform features a frictionless check-out experience, integrated with smart rewards that target specific consumer preferences. "Providing convenience retailers with easy access to high-value offers from consumers' favorite national brands is very powerful. 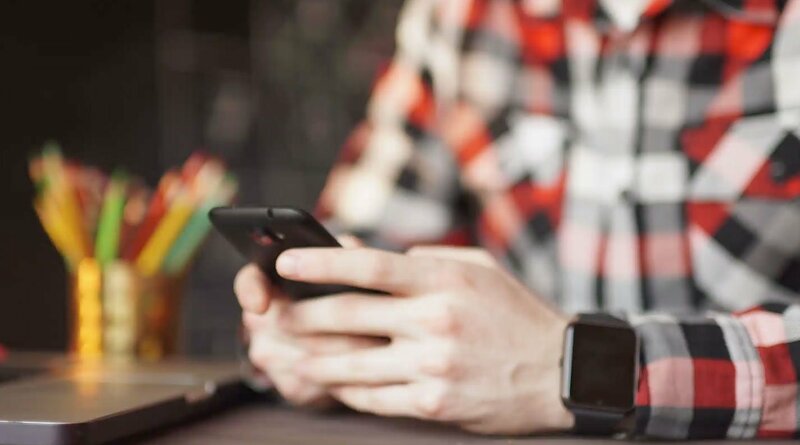 Our partnership creates a very advanced, yet simple solution to drive consumer loyalty," said Kristen Bailey, Chief Marketing Officer at ZipLine. Through a direct integration with Koupon Media, fully funded CPG offers from top national and regional brands will be available to consumers. Offers will be distributed directly to consumers through retailers' own mobile apps. "ZipLine's expertise and success in private label payment programs, paired with Koupon-sourced and personalized mobile offers, will create compelling consumer loyalty," said Brad VanOtterloo, President of Koupon. "The retail industry is highly competitive, and both ZipLine and Koupon Media are on a mission to help c-store marketers drive increased sales and loyalty through innovative technology."